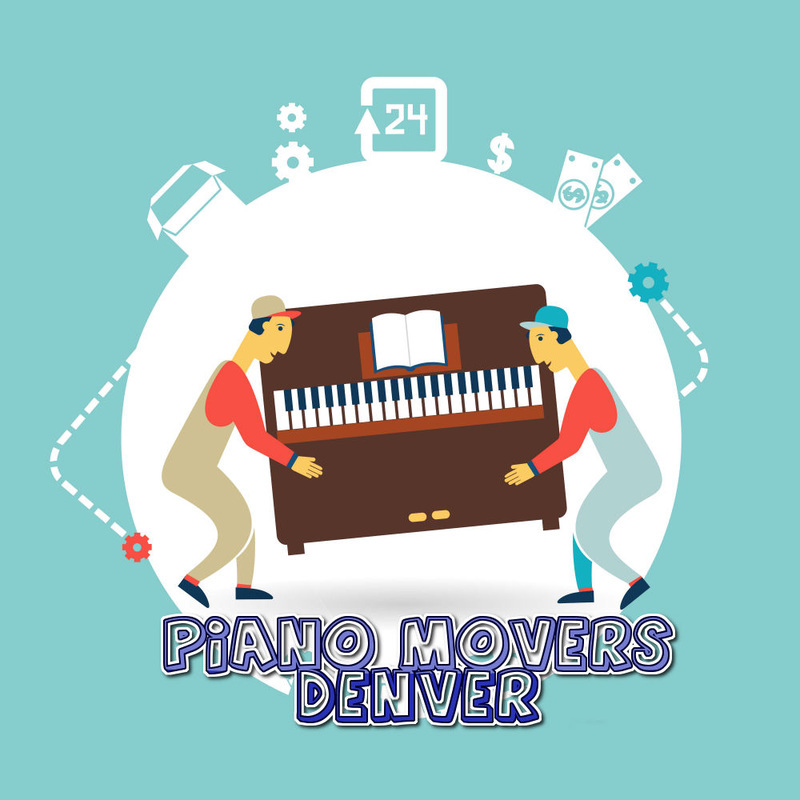 Piano Movers Denver is also one of the best home moving services available. We can come in and pack up your whole house and transport it over to the new property. Then we can unload it and make sure everything is properly taken care of. We have been in business for more than 20 years. When we first started the company this was all we did. After years of helping people move their entire lives including hot tubs, pianos, and safes, we decided to start looking more into those services. Though pianos have been our biggest success, we still help at least 2 or 3 families move there house per week. Please feel free to call us at 720-636-8853 so we can discuss how we can help you further.